The goal of Alamance Regional Birthplace is to support and help carry out the choices of the birthing plan. 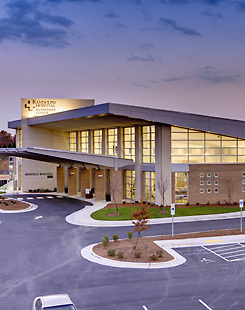 And if mom or baby needs specialized care, there are Duke University neonatologists and perinatologists on-site to provide services at Alamance Regional. The nurses hold certifications in obstetrics, neonatal care and childbirth education. There are certified lactation consultants on staff. The board-certified obstetricians and certified nurse mid-wives who deliver at the BirthPlace have extensive skills and experience with both vaginal and cesarean births. Duke University perinatologists work closely with area obstetricians to create care plans for mothers who may have high-risk pregnancies. 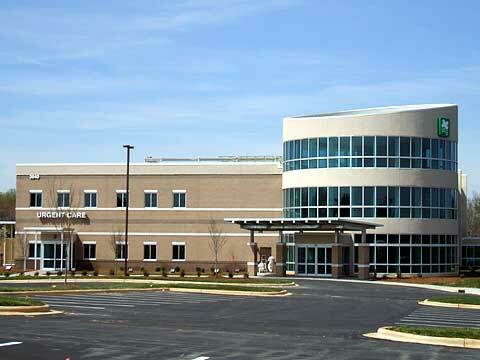 A Perinatal Clinic staffed by Duke Perinatal Consultants is held twice a week on the Alamance Regional Campus. The clinic also offers genetic screening and preconceptual care for women who may have health concerns or recurrent pregnancy losses. Learn more. 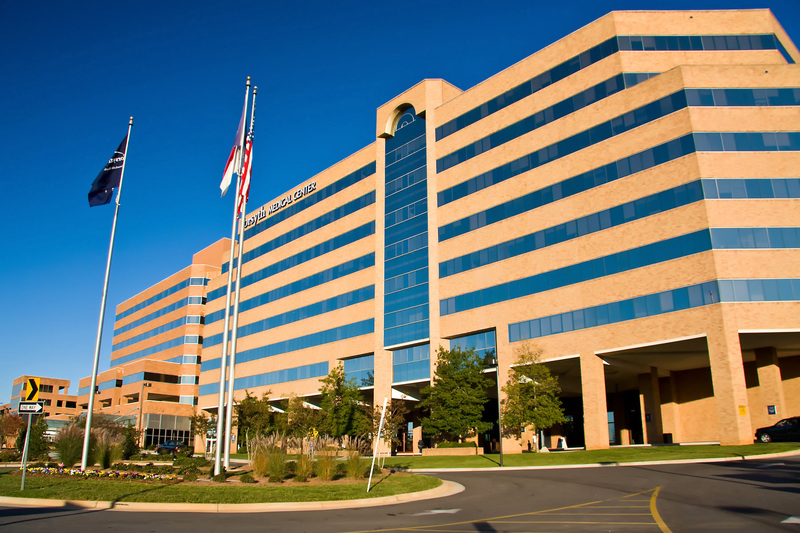 Forsyth’s medical staff of obstetricians, gynecologists, perinatologists, pediatricians, neonatologists, anesthesiologists, neonatal nurse practitioners, respiratory therapists, and certified registered nurses along with our dedicated facilities make us the premier provider of maternity services. 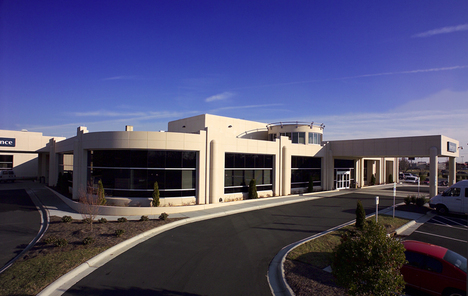 Services include state-of-the-art obstetrical Services, including antepartum and intrapartum care, Prenatal Assessment Center, including diagnostic ultrasounds, stress testing and fetal blood transfusions, the Women's Surgical Suites and Post Anesthesia Care, and comprehensive programs and classes to prepare for childbirth and newborn care and parenting. Learn more. 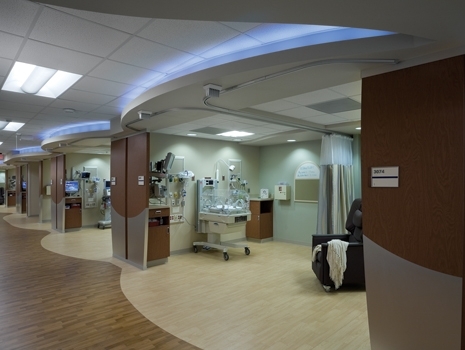 The Neonatal Intensive Care Unit (NICU) at The Women's Hospital of Greensboro is a 36 bed Level 3 facility providing care to critically ill newborn and premature infants. The NICU is directed by 6 attending neonatologists along with 10 Neonatal Nurse Practitioners and a multidisciplinary staff, which includes neonatal respiratory therapists, dieticians, pharmacists, physical therapists, and neonatal staff nurses. Clinical social workers, hospital chaplains, and Family Support Network staff provide support for families. 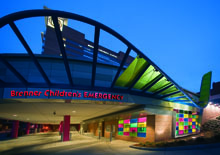 Pediatric subspecialties available locally include neurology, endocrinology, gastroenterology, genetics, and cardiology. The NICU averages 450-500 admissions annually. 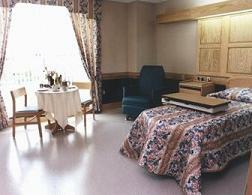 Most admissions are inborn but there are occasional transports from other hospitals. Selected patients have outpatient follow up in the NICU Medical Clinic, and patients at increased risk for neurodevelopmental disability are followed in Developmental Clinic until 2 years of age. Learn more. Nearly 6,000 pregnant women delivered their baby at Women's Hospital, making it one of the top hospitals in North Carolina for births. The hospital's staff and specialists include neonatologists, maternal and fetal health physician specialists, anesthesiologists, radiologists, gestational diabetes specialists, breastfeeding consultants and dietitians. Nearly 6,000 pregnant women delivered their baby at Women's Hospital, making it one of the top hospitals in North Carolina for births. The hospital's staff and specialists include neonatologists, maternal and fetal health physician specialists, anesthesiologists, radiologists, gestational diabetes specialists, breastfeeding consultants and dietitians. Learn more.